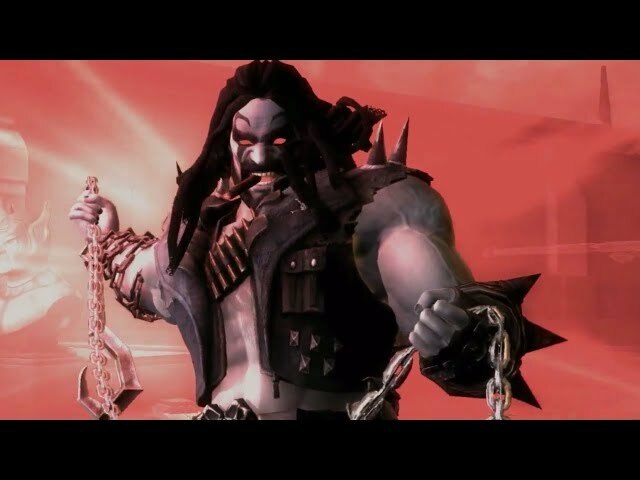 NetherRealm Studios’ Creative Director Ed Boon has confirmed the future inclusion of Lobo in Injustice: Gods Among Us during last week’s live stream of the Injustice Battle Arena finale. Lobo is the first of at least four downloadable characters to be revealed, with a release date of May 7 just announced. In order to avoid disappointment, players should purchase a Season Pass from either the PlayStation Store or Xbox LIVE Marketplace to eventually grant all four downloadable characters for the price of three.